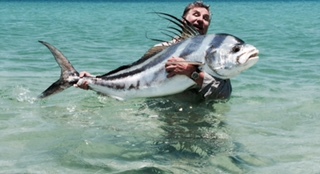 The big giant Roosterfish are still here It's time to catch a giant with us it's not always this good! James and Sara Johnson kaboom!!! 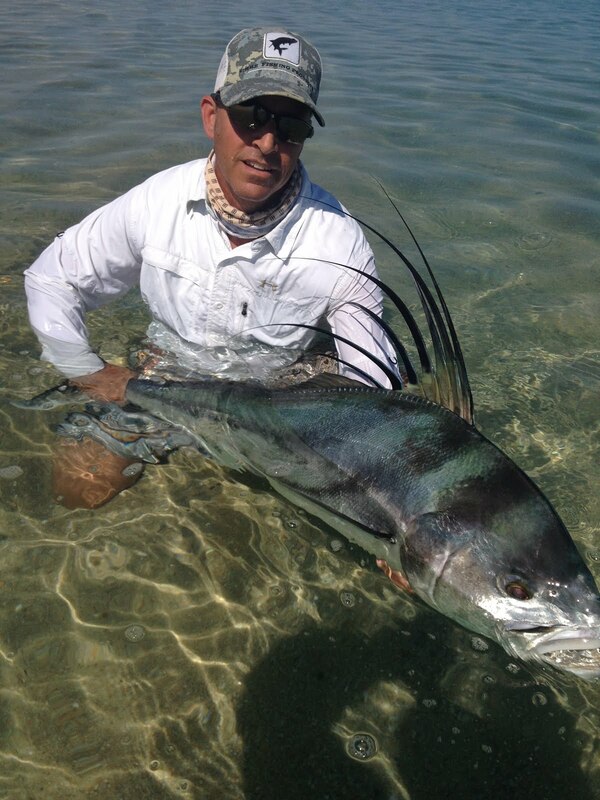 Francisco Zurita from Mexico City caught his first roosters on the fly super cool n way to go! Aron Chaves family killing it!